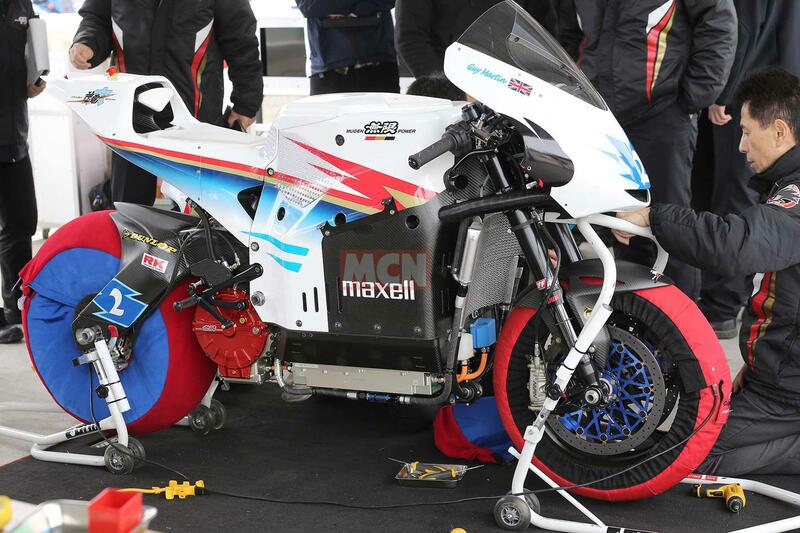 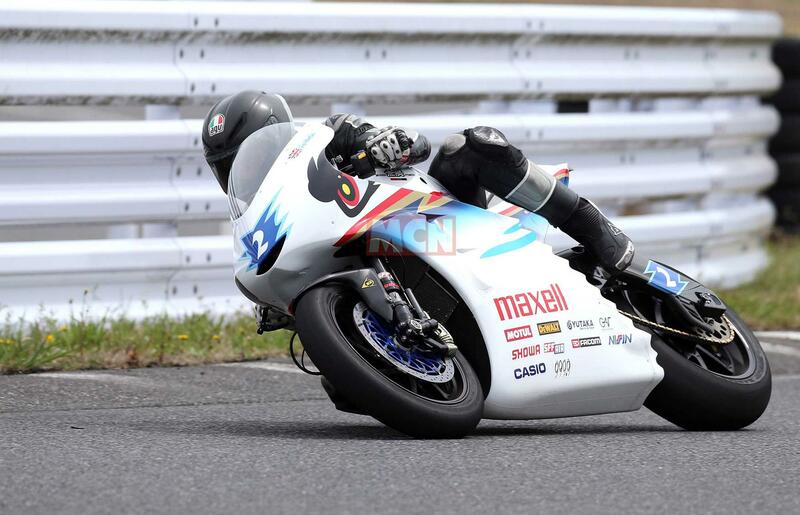 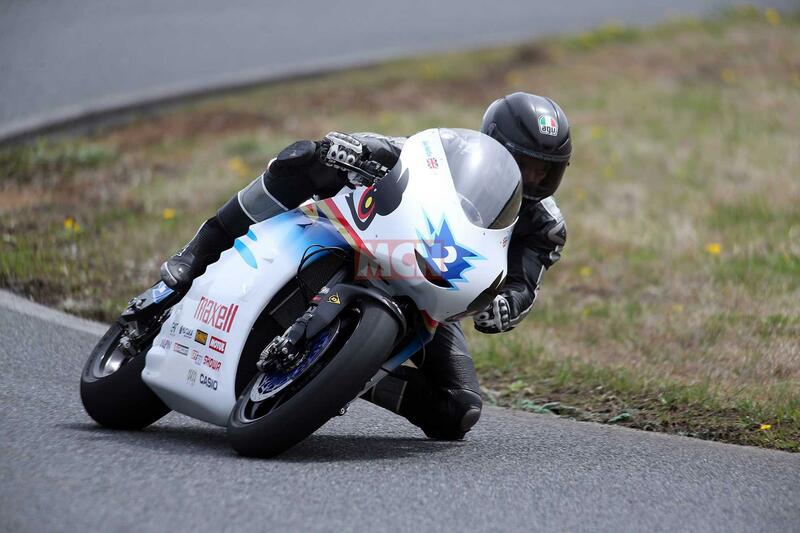 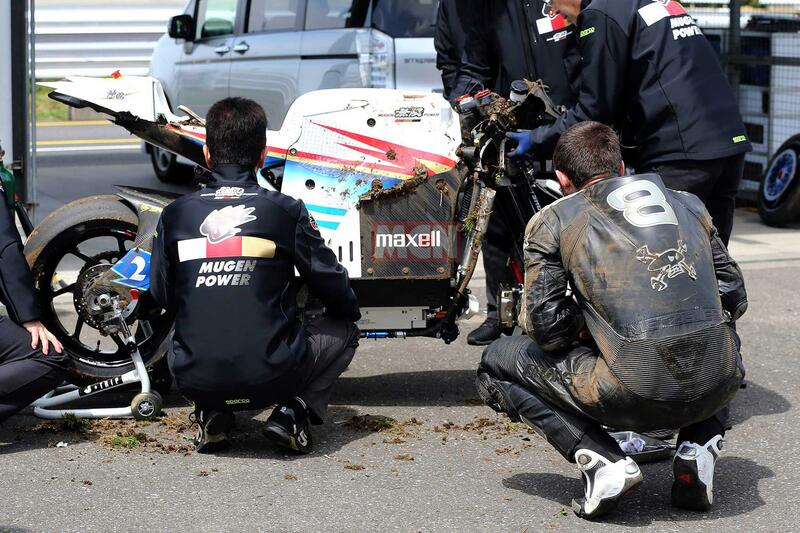 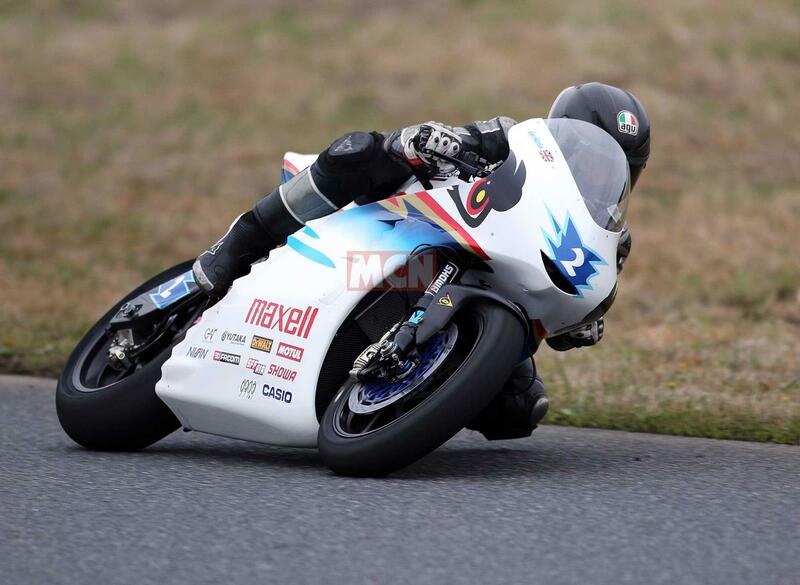 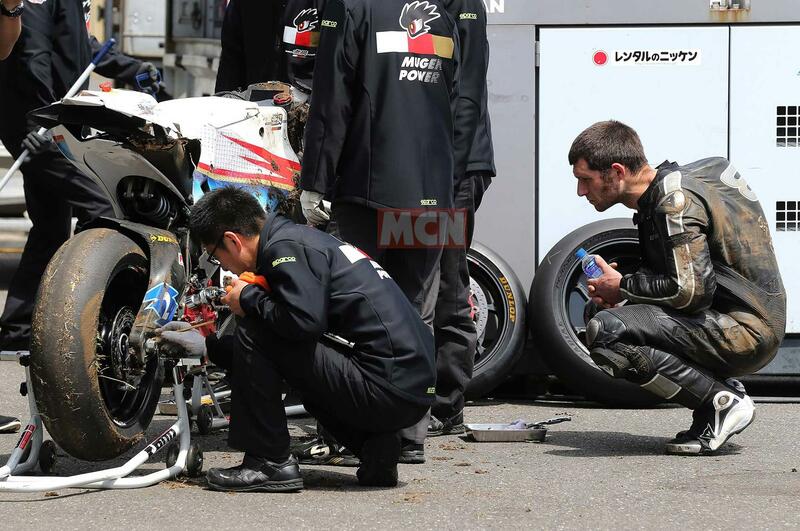 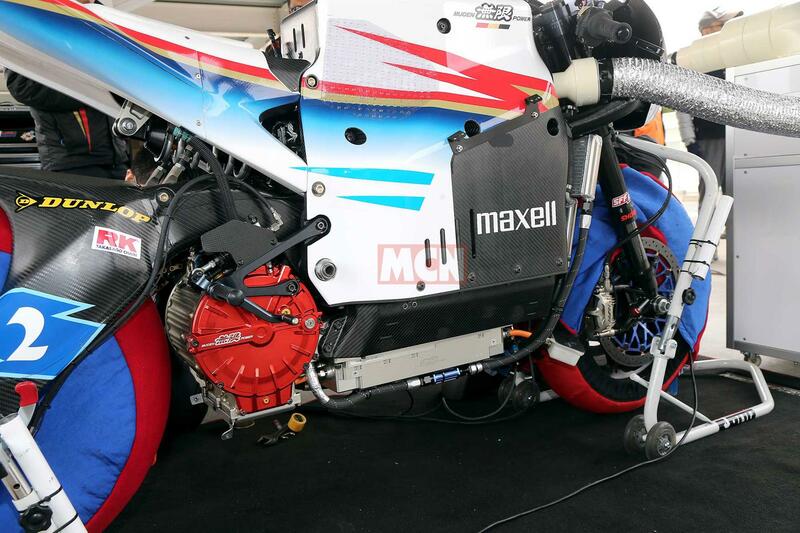 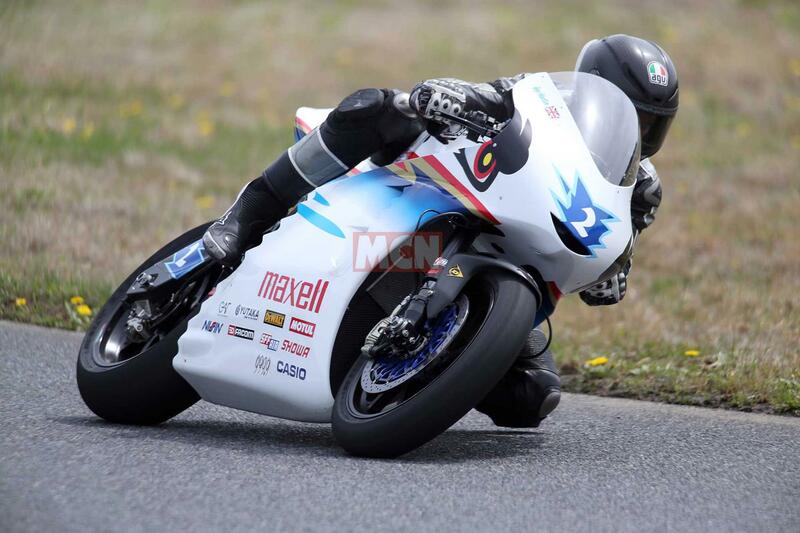 Guy Martin became the first person to crash a Mugen Shinden in the machine's six-year history during his first test on the electric bike. 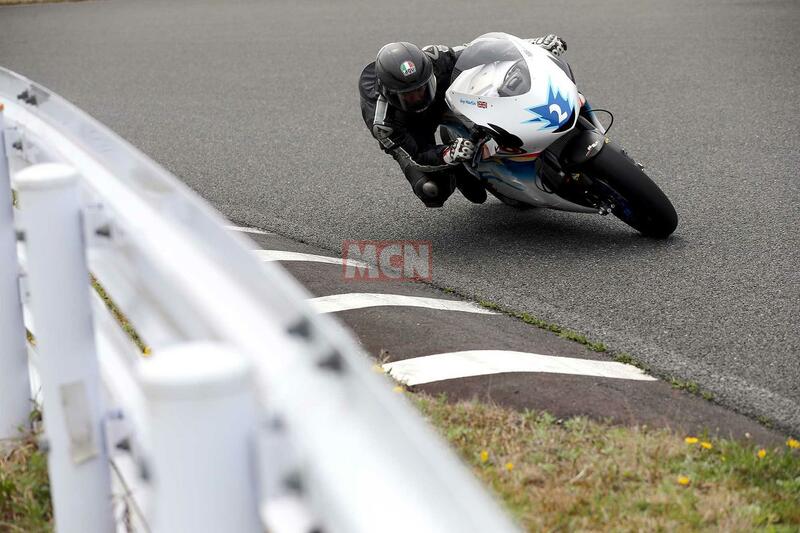 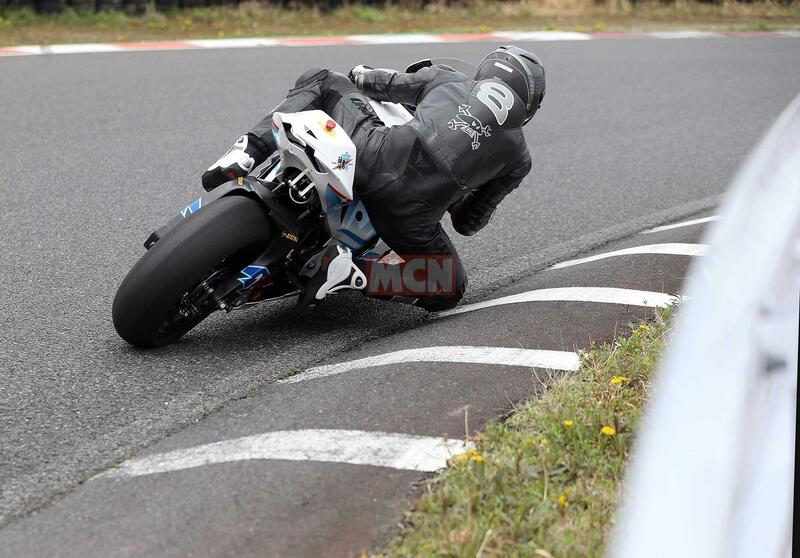 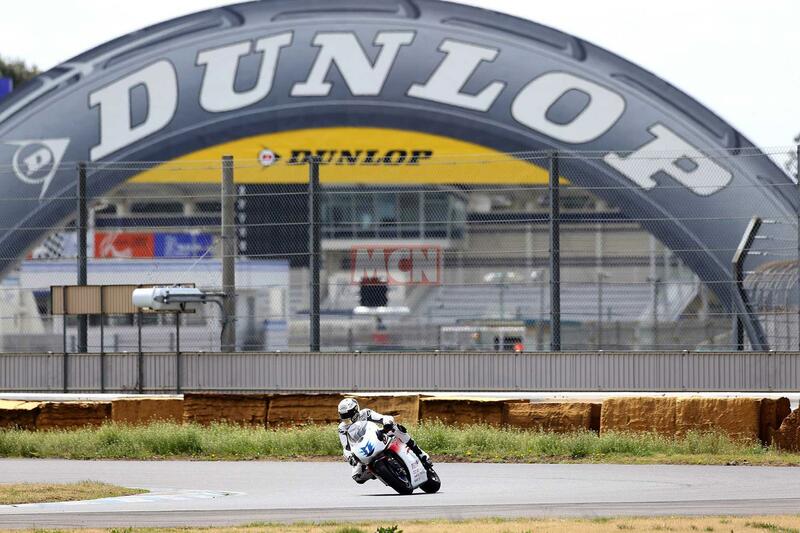 The Lincolnshire man slid off the first corner on the tight Tsubuka circuit during the second test session in Japan. 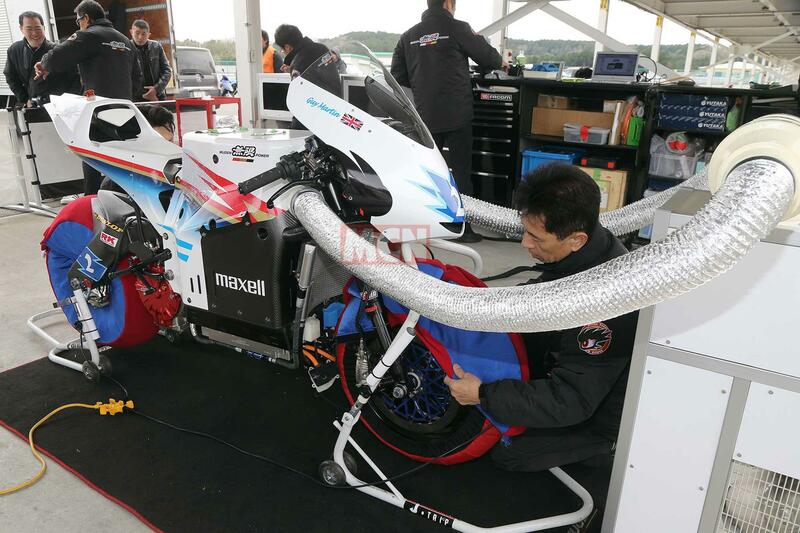 Despite this slide Martin and John McGuinness set a scorching pace at the Japanese tests as they prepare to race the all-new Mugen at TT 2017. 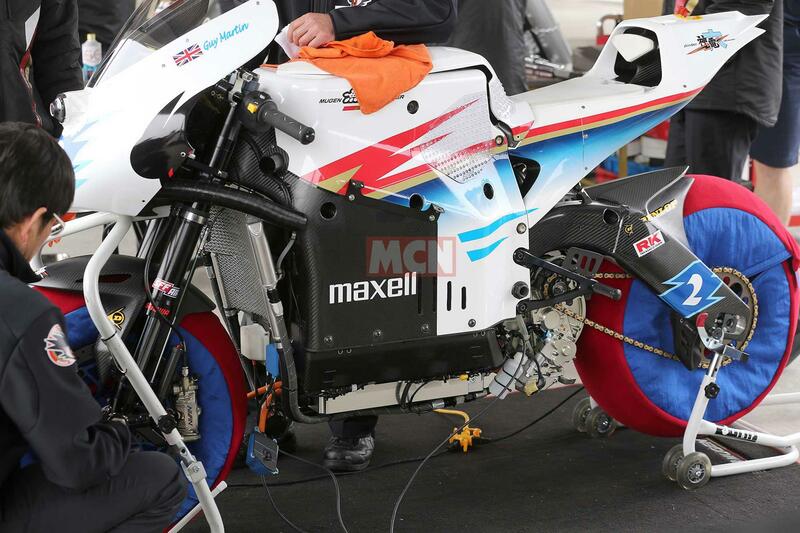 Read more on Martin and McGuinness here, for now check out the gallery above.